Hampton Court House is one of England’s most glamorous and romantic venues. 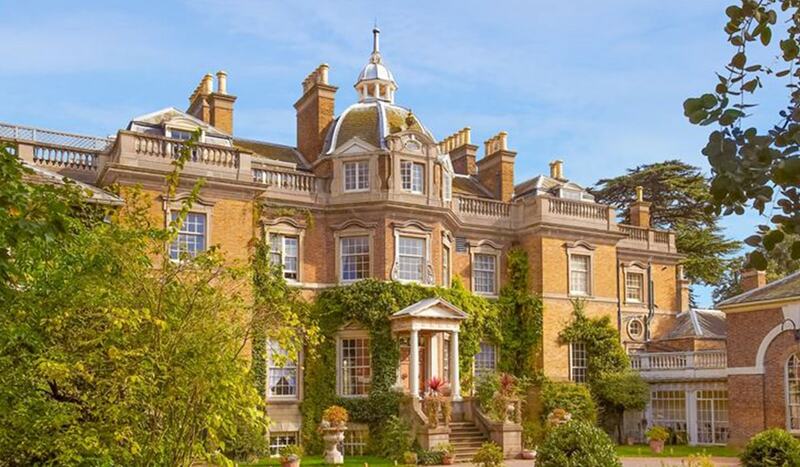 Set in 8 acres of magical 18th Century gardens, it is a hidden gem, located opposite the world renowned Hampton Court Palace in Surrey and available for private parties, corporate events & luxury weddings. Surrounded on all sides by Surrey parkland, Hampton Court House and its extensive grounds offer exclusivity and privacy. Located within easy reach from London, Richmond, Kingston and the Surrounding areas. The house is licensed to host civil ceremonies and has a grand dining hall with 10m high ceilings that can seat 150 guests and an enchanting conservatory for your reception and dancing. To discuss how we can transform your celebration at Hampton Court House, get in touch.